All aboard! 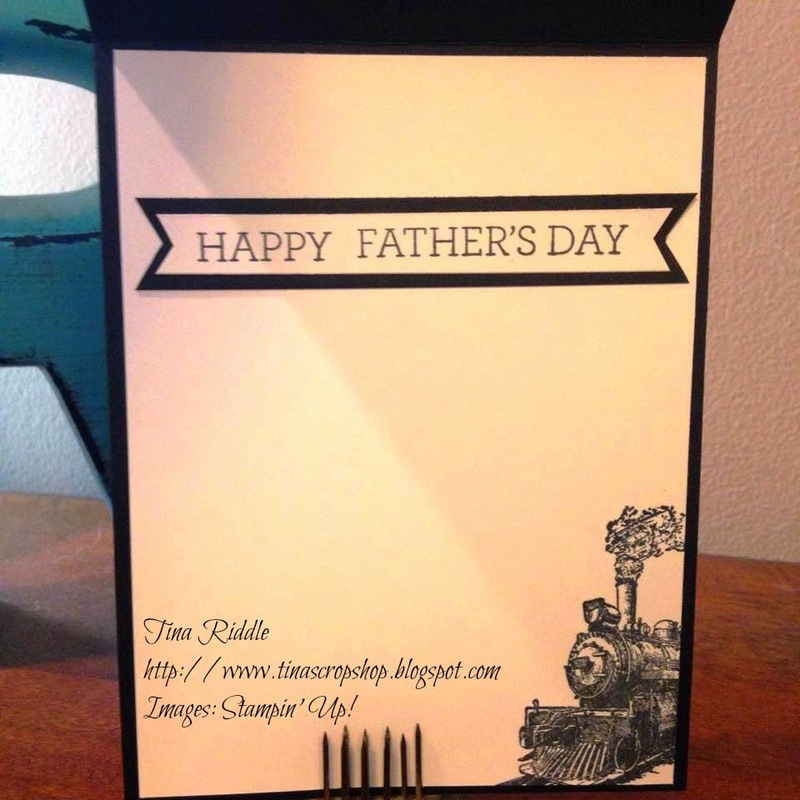 Super cool card! ! What a gorgeous card! 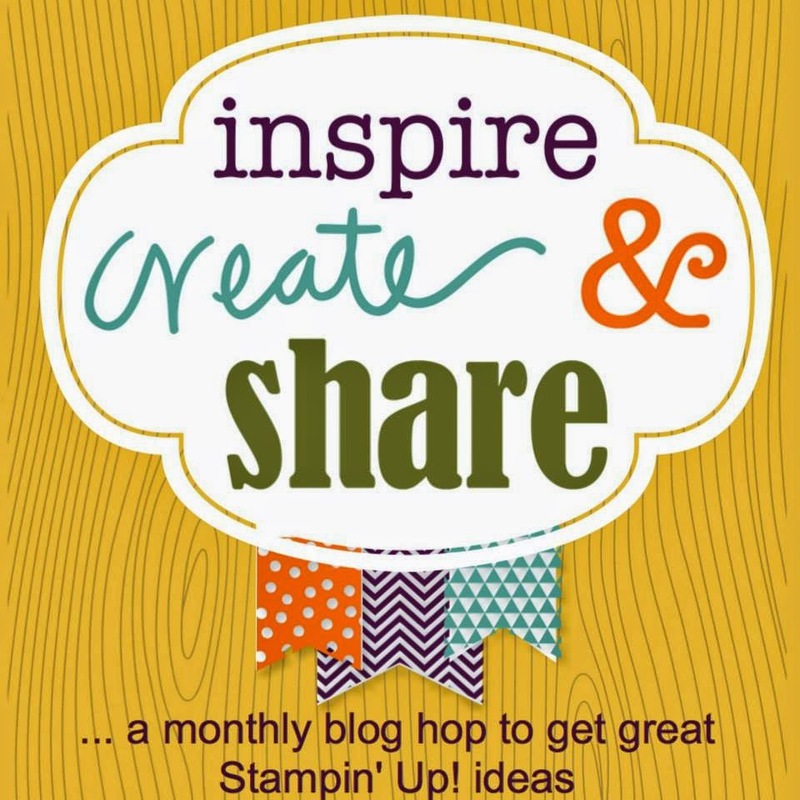 Great detail with the stamping then stamping again and layering over it. Wow very n ice! Love the train and how you used it! Great card gf! welcome to the team too!! Out west AZ is out west! Come see me!! Thanks so much Darla! :) Arizona sounds like a fun trip! Awesome card Tina! Love all the details and texturing! Great card! 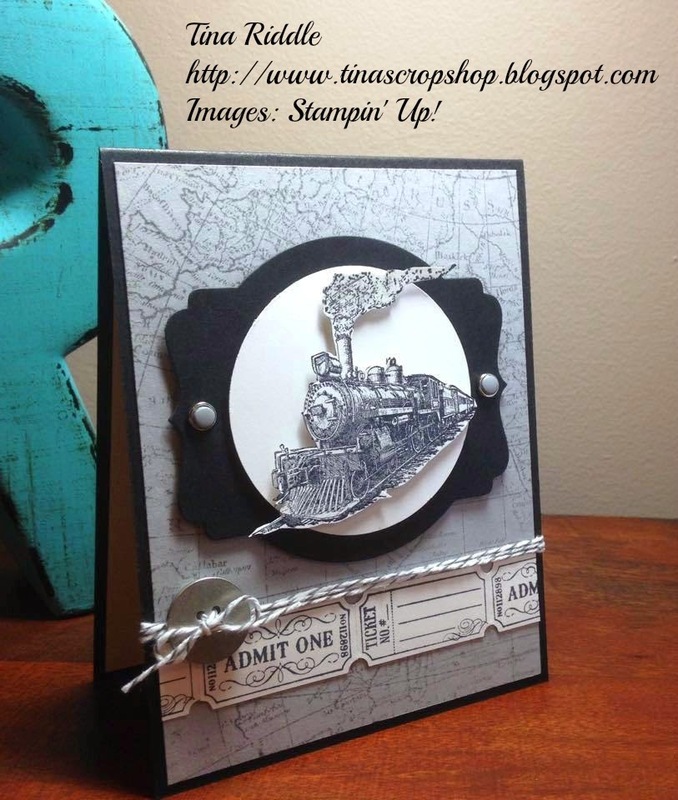 I would love to make this one for a train enthusiast I know!!!!! Love your card. This is such a great stamp set. I worked in the railroad industry for the past 17 years, so this set has a special place for me. Stunning! Love how the train pops! Great card! I love how the tickets look!!!! Stunning was my first reaction! Love what you did with the tickets! A very handsome card. Love the world map for the background, which reminds me it should be on my wish list. I also like the way to backed the simple salutation inside to make it stand out. Well done! What a cool card! So masculine! I love it! I will miss the ticket punch. I love what you did with it here on this card!